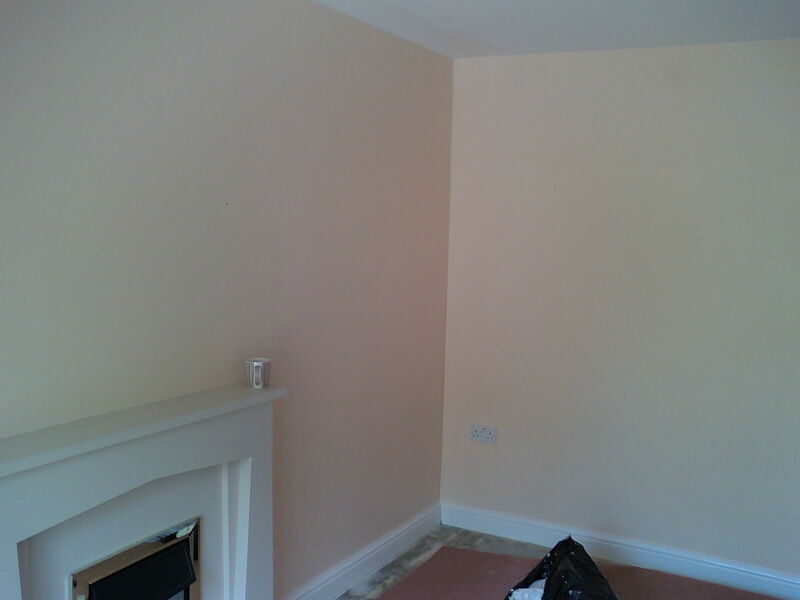 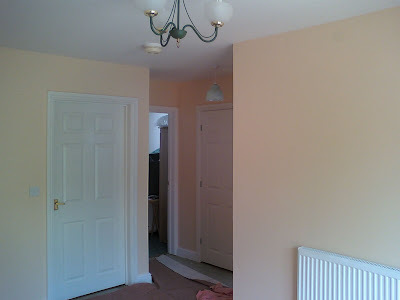 My clients wanted to refresh their front room with Walls and Ceilings painted in Emulsion plus 4 Doors glossed white and skirting's and door frames glossed. 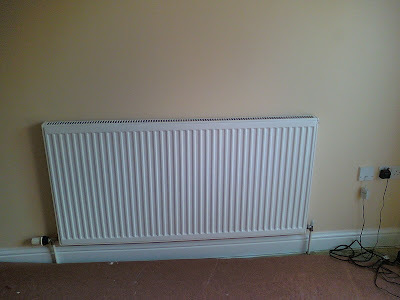 The radiator was also painted in Hammerite Radiator Paint. 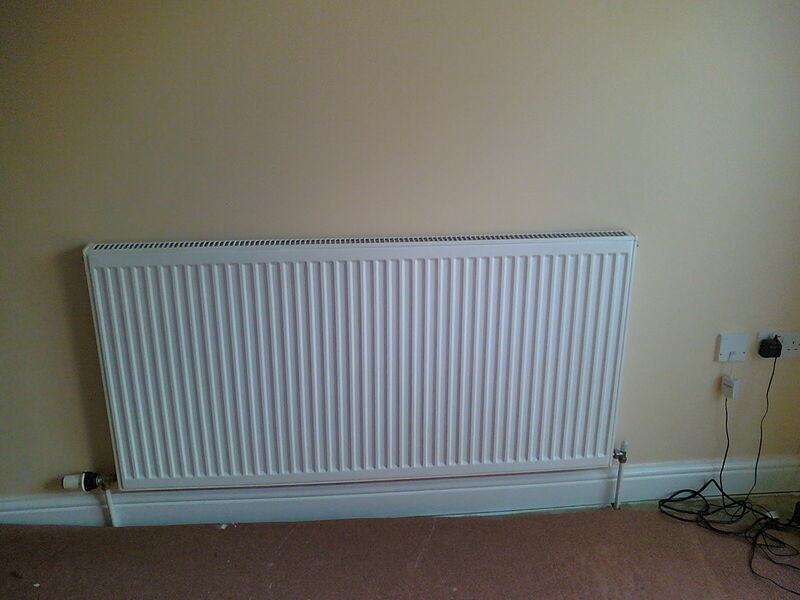 All in a days work for Handy Andy! 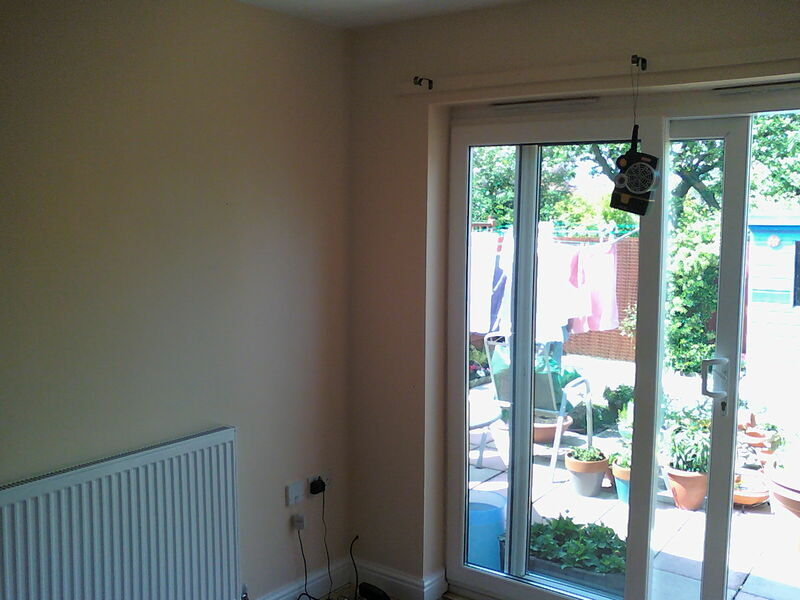 On completion I was really impressed with the breath of fresh air the re-decoration breathed into the front room.